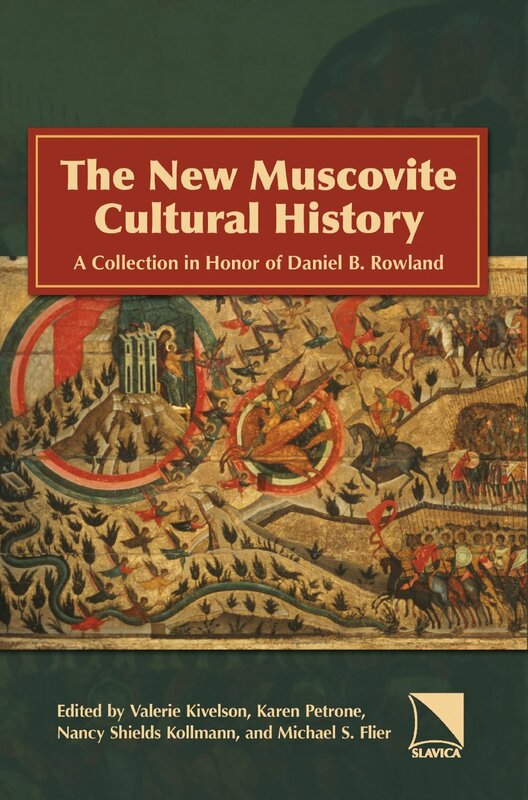 Daniel Rowland’s writings on the political, visual, and religious culture of Muscovy have profoundly influenced a generation of American and foreign specialists in early Russian history. Inspired by his work, the essays in this volume reflect the dynamism of this field as it reinvents itself using the creative tools of cultural history. Transcending older East-West comparisons and the Cold War paradigms that for so long distorted the study of Russian history, these essays by historians, literary specialists, and art historians showcase a methodological commitment to utilizing the rich visual and literary record of Orthodox and secular society. Collectively, they explore the role of Orthodox culture in shaping both Muscovite ideals and its lived realities and set a new agenda for the study of the transmission, communication, and enforcement of cultural and political norms in Muscovy.